Last week, I introduced you to The Lighthouse’s new single. In the meantime, this great song really ‘caught fire’ with me (pun intended). 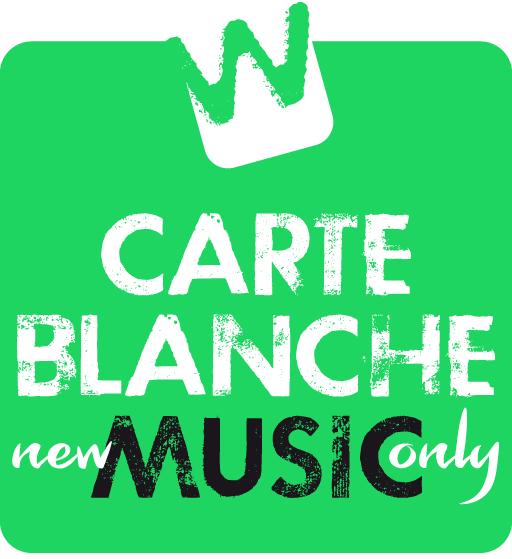 Therefore, Catch Fire is the new Carte Blanche Music Wildcard! This means that The Lighthouse, as a true beacon, will feature prominently on the site for a whole week, shining its light upon all of us. The Lighthouse are 5 Belgian guys who share the love of melodically well-written pop songs. They describe their musical cocktail of polyphonic vocals, guitars, keys and swinging drums as ‘songs that feel like Fridays’. So far, the band put out two EPs: the self-released Let’s Make A Scene, and Joyride, which was backed by Sony Music. 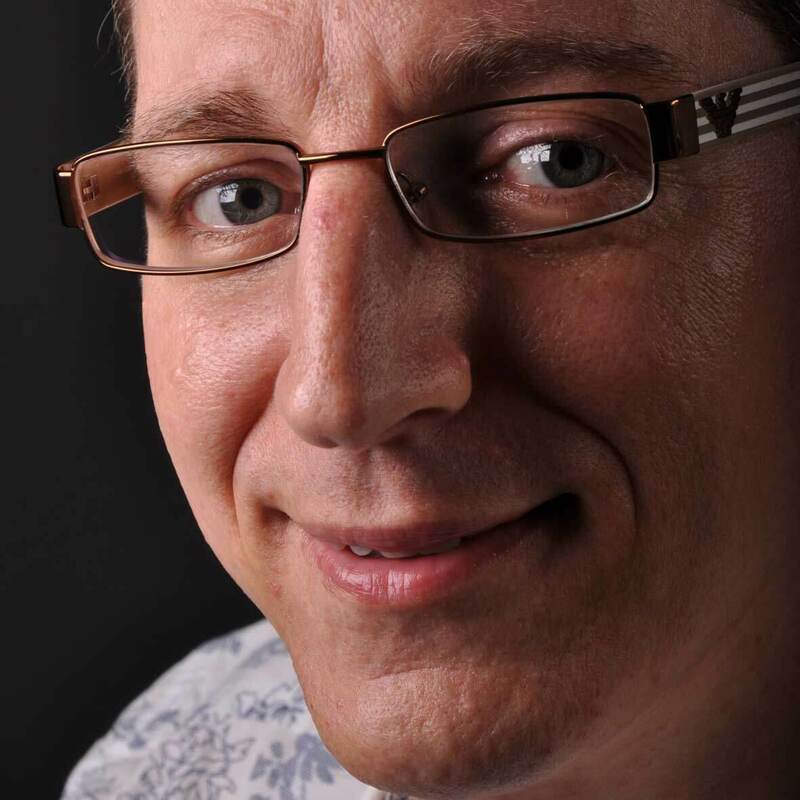 Despite the latter EP’s success, and the doors it opened to stages, festivals and radio stations in Belgium and abroad, The Lighthouse decided to go back to the indie-route for upcoming releases. Their debut album is already planned for the autumn of 2019. 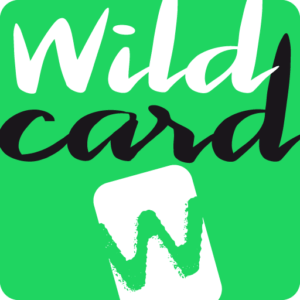 In the Wildcards 2018 playlist you can find all of this year’s Carte Blanche Music Wildcards so far.